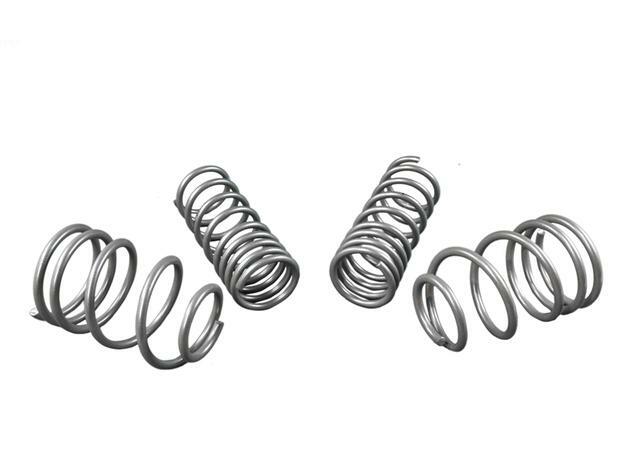 Without suspension bushes, your vehicle's ride would be characterised by vibrations, sudden shocks and impacts that could break both you and the key components that make up your vehicle's suspension system. Give your suspension the best chance at a long, healthy life with premium suspension bushes. 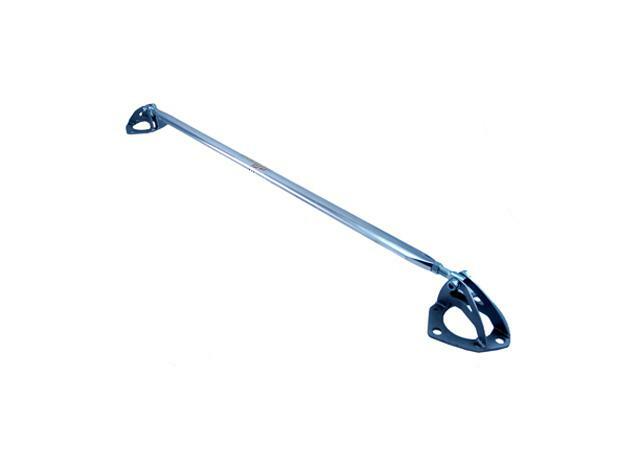 Your suspension system is made up of a number of bars, arms, hinges and joints that, without the use of Suspension Bushes, would have no protection against the heat, abrasion and pressure that comes with both keeping your vehicle's body off the surface of the road and keeping you and your passengers comfortable as you drive. Suspension Bushes are designed to keep all the arms and joints of your suspension from grinding against each other to prevent premature wearing of expensive suspension components. Why are Good Suspension Bushes Important for Drivers? 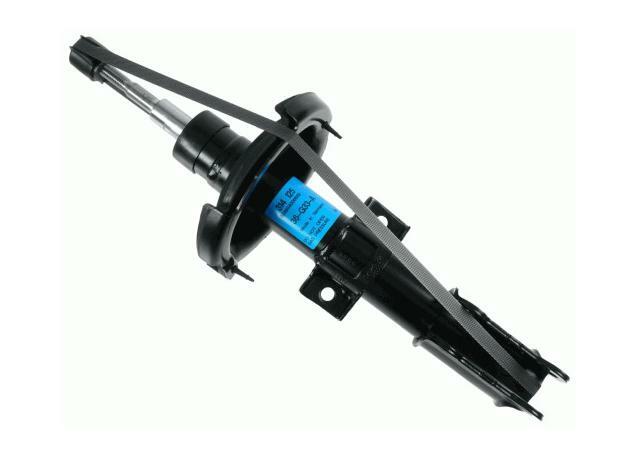 Think of high quality suspension bushes as an investment on the longevity of your vehicles entire suspension system. Most OEM Suspension Bushes are made using a rubber compound that is subject to distorting and warping when subjected to the heat and sudden impact associated with Australia's extreme climate and poor road conditions. 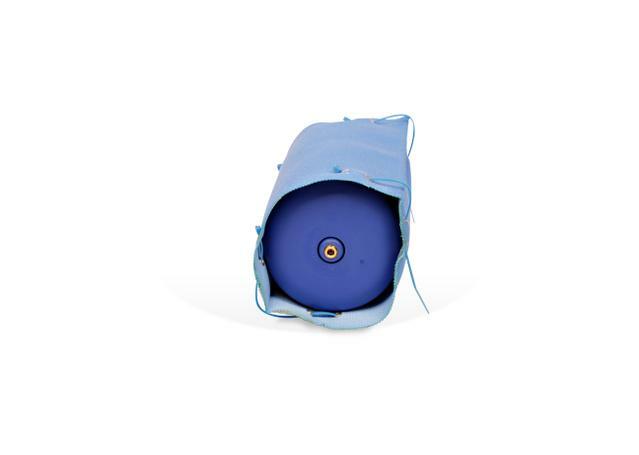 Unfortunately, rubber has poor memory properties which means that once they have been damaged or compromised, rubber suspension bushings will not return to their original form. Fitting high quality Polyurethane Suspension Bushes to your vehicle will drastically improve the way your car handles and the quality of ride for you and your passengers. Engineered to provide a higher quality, quieter and longer lasting alternative to conventional rubber suspension bushings, polyurethane provides superior abrasion resistance, outstanding memory properties and actively reduces vibration to provide drivers with greater steering feedback. 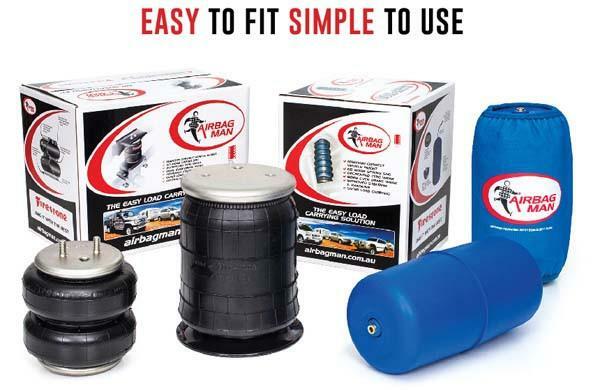 Spares Box has teamed up with SuperPro to offer Australian drivers a premium quality and cost effective range of suspension bushes. 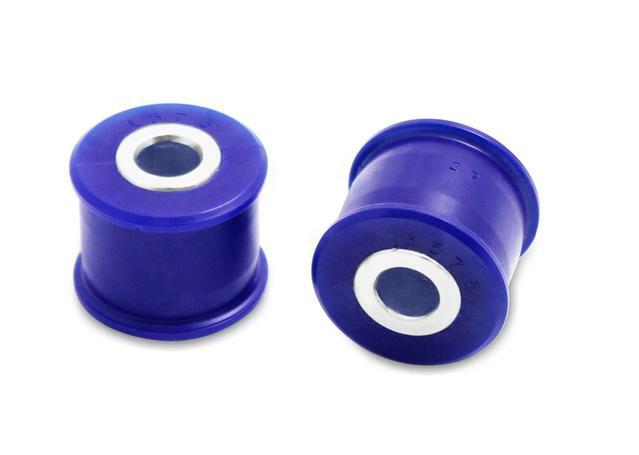 SuperPro Polyurethane Suspension Bushes are manufactured using elastomer based material for improved ride quality and durability over their OEM counterparts.